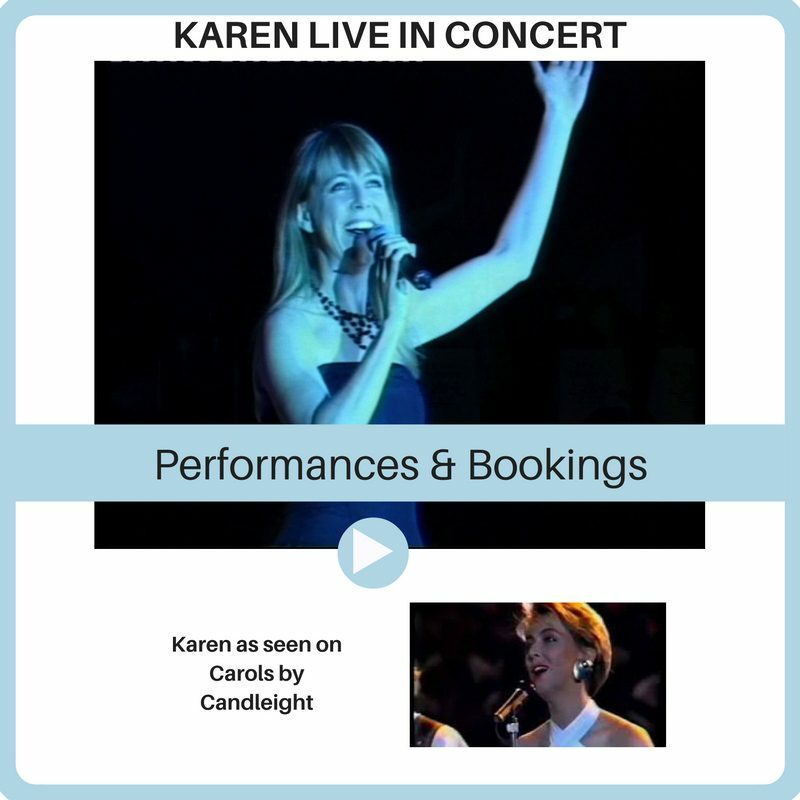 Karen Knowles is an Australian born singer, performer and songwriter. She is also founder of Wiilpa, a lawyer, inventor, entrepreneur, humanitarian and has been involved in the reconciliation movement since 1995. Many remember Karen Knowles from her performances as a child on Young Talent Time. This has been followed by her long career as a recording artist and live performer who has featured on many TV shows and events. 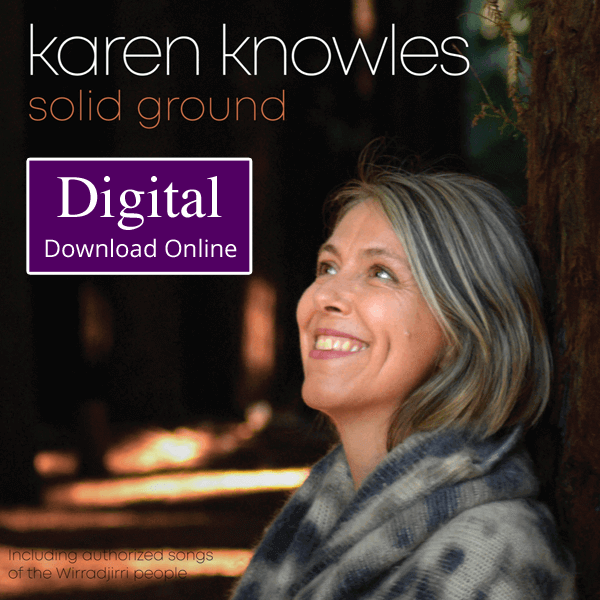 Today Karen performs regularly at solo concerts and has just released her 7th studio album Solid Ground. 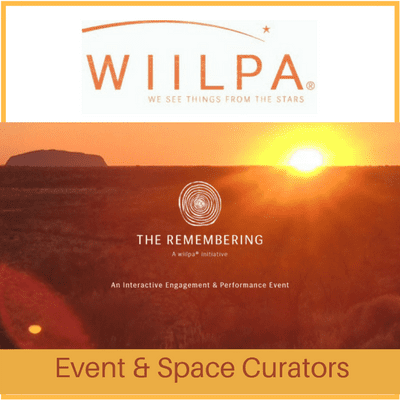 Authorised sacred songs from the Wirradjirri indigenous people are also featured including spoken word introductions by Wirradjirri elder Min Mia. An Australian tour will run across 2019/2020 to promote the Solid Ground album. 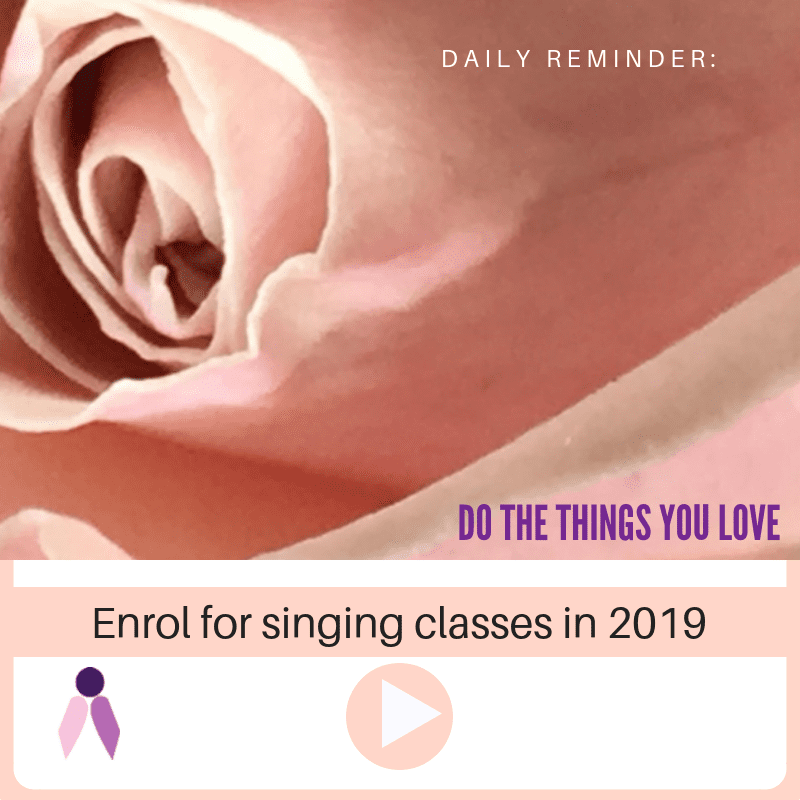 She also has singing classes available locally at her Surrey Hills Singing School and online lessons. Hear what others have to say about Karen Knowles. Karen it was wonderful to have the opportunity to work with you this year and to hear your beautiful voice close up! Karen, you have such a beautiful voice and On a clear day has a lovely mixture of songs on it. Thanking you! Best show I have seen for many a day. Come back soon please!